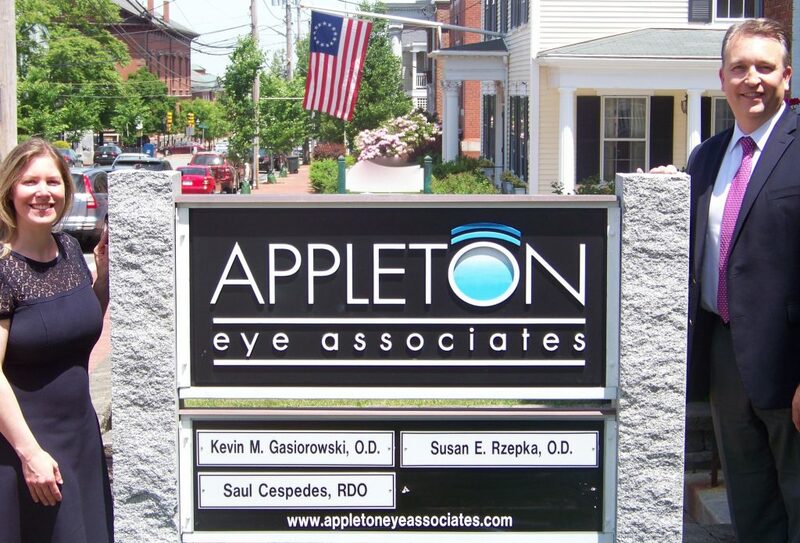 At Appleton Eye Associates, we specialize in understanding how the human eye really works, as well as diseases and conditions that affect your vision - many of which do not have obvious symptoms. Eye doctors know how age and risk factors affect vision over time for young and old, and they understand the benefits of corrective lenses and the options including eyeglasses and contacts. Our optometrists take the time to explain the results of your eye exam, describe your options and listen to your eye care needs. Because maintaining good eye health is an ongoing partnership, we encourage you to ask questions and share your health information, which could be vital to monitoring, diagnosing and treating potential vision problems. 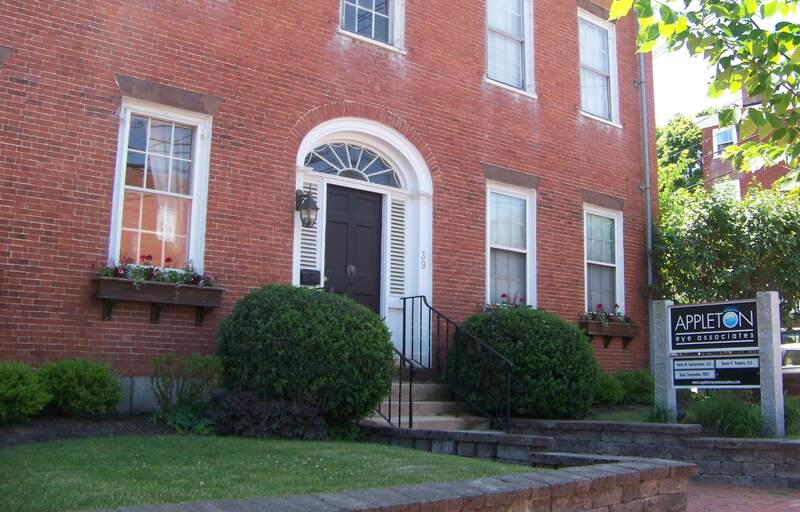 We look forward to seeing you in Newburyport, Amesbury. North Reading or Hamilton, MA..